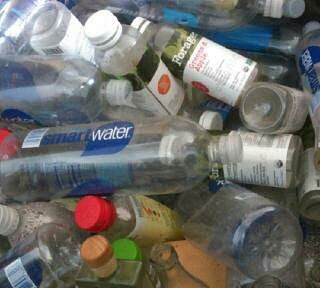 As responsible environmentalists, we have been learning to reduce, re-use, and recycle. We look for biodegradable packaging materials and purchase less plastic. We compost kitchen waste in worm bins and sort beverage containers by size, weight, and number. We have started to pay conscious attention to consumer production chains, from initial raw materials to end waste products. Thanks to our evolving education, we have reduced the volume of styrofoam eroding in landfills and ideally, purchase fewer cases of disposable diapers. 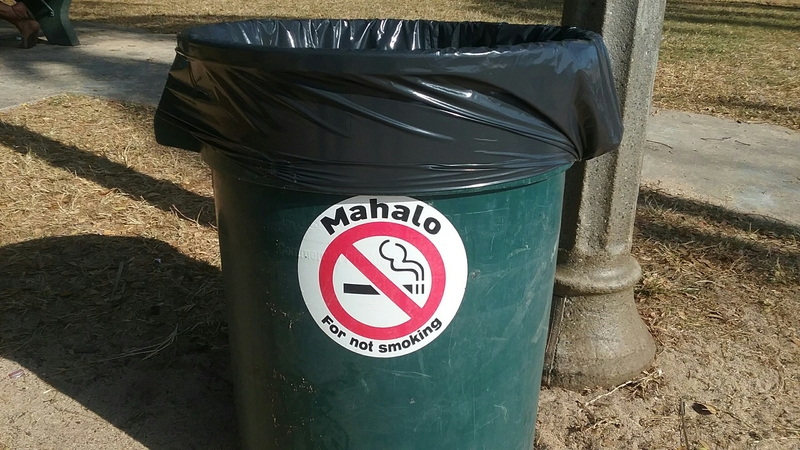 But what about all the small, everyday items that can’t be easily composted or recycled? The hundreds of bottle caps, pull tabs, sheets of bubble wrap, disposable lighters, outdated electronic appliances, and general junk? The rusted old cars, dead VCRs, landline telephones, cracked CD cases, broken furniture, leaking batteries–the destructive garbage of consumer society? This old colloquialism is behind the current popularity of thrift stores, garages sales, and bizarre freebies on Craigslist. Whatever you don’t want, there is someone out there who can use it. Whether the treasure seeker is a true inventor or a trendy millennial, the real question is how to move items from the “trash” to “treasure” column, and how to create a viable connection. One way is Freecycle, “changing the world one gift at a time™.” An international effort, “The Freecycle Network™ is made up of 5,303 groups with 9,140,424 members around the world, and next door to you. It’s a grassroots and entirely nonprofit movement of people who are giving (and getting) stuff for free in their own towns and neighborhoods. It’s all about reuse and keeping good stuff out of landfills.” Membership is free, whether you are donating or browsing. Rebuild an old AM/FM radio or find parts for an outmoded toy…the possibilities are essentially endless. I have seen jewelry made from aluminum pull tabs and sculptures built from plastic lighters. Forward-thinking artists and engineers are constantly seeking new ways to use old materials. Artists sculpt gorgeous and original creations from “found objects” or paint on layer after layer of old newspaper. Schools, art projects, and community groups might be delighted by those piles of old magazines collecting dust in your attic. Check out this website for sustainable, creative recycling and upcycling ideas–perfect for the DIY crowd. As third-world countries jump on the industrial bandwagon, hundreds of hungry children have become expert trashpickers, spending day after day poking through toxic mountains of garbage for potentially valuable items they can sell to help feed their families. Instead of exporting toxic landfill materials to impoverished areas, industrial countries can be pursuing more sustainable options and giving the proceeds to families who would much rather see their children in school than digging through dangerous waste. 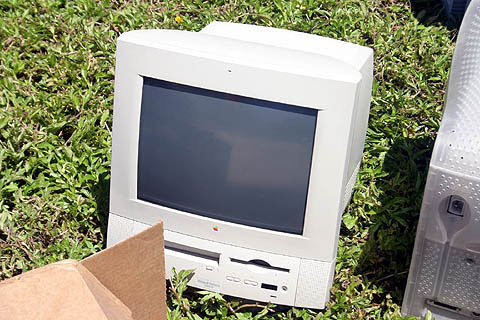 Every year, hundreds of thousands of old smartphones, laptops, and computer components considered “obsolescent” are trashed in landfills, leaching toxic metals and elements. This is waste on a shocking scale, as there is plenty of use left in the components and materials of these supposedly outmoded pieces of equipment. Nonprofits and NGO’s are eager to collect these items for repurposing and remanufacturing. Throwing away last year’s smartphone is an environmental disaster. Check online for any number of causes, schools, or international organizations eager for electronic donations. OK, just a little humor to aid in the process of shifting perspectives. 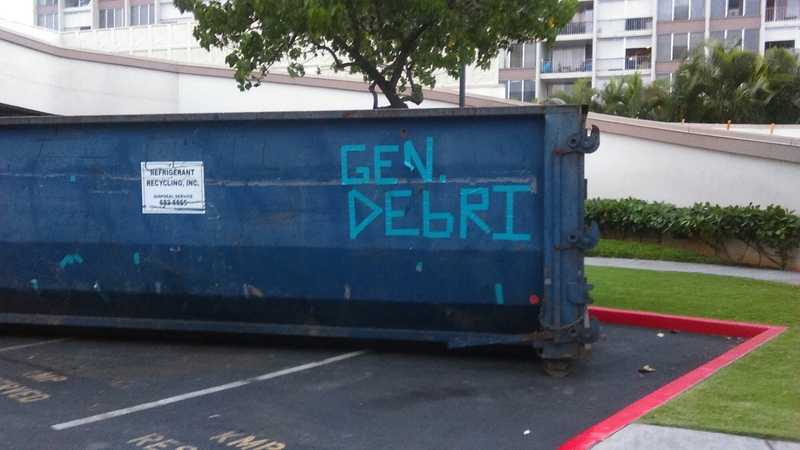 Seriously, “throwing garbage away” is a cultural concept. As a number of environmental action groups have been pointing out for years, “There is no ‘away.’” See blog post. In pre-industrial days, when we ate with fingers from leaves or calabash bowls, everything we used and discarded was made from natural and botanical components, and eventually decomposed back into the soil after use. Our thinking needs to catch up with our material reality. We don’t really need so much “stuff.” And the “stuff” we want, for the sake of all life on our planet, should be carefully considered and selected, lovingly used, and responsibly transitioned. We need to be more concerned with wasting time, wasting talent, wasting lives and precious resources, and consider eliminating the concept of material “waste” altogether.